Gosh, it's been sooooo long since I last used the term NOTD! Parang super throwback na! Do people still use it??? Haha I don't even know! Anyway, this week I decided to skip the gel and instead (finally) try this nail polish line that I had been wanting to try for forever (legit years na) - the Zoya Pixie Dust line! It's Zoya's line of textured, matte and sparkling nail polishes. 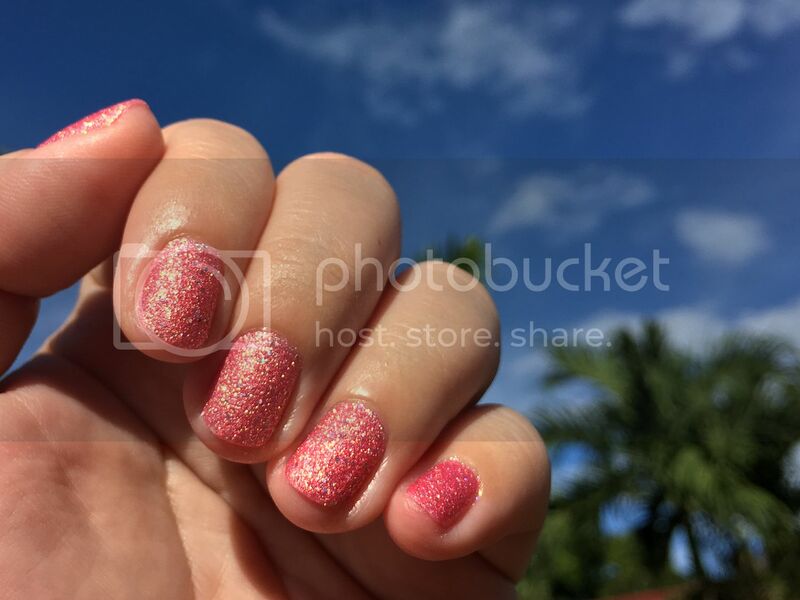 This is not my first time wearing textured nail polish (I've tried a few from local brands waaaay back, as in way back talaga), but this is way better and is the most beautiful one I've tried so far. My photos don't even do it justice - it looks so much prettier in person! It is indeed textured, matte and sparkling, which is a very cool combination! Next time, I'm choosing a lighter gold or yellow shade (like the shades Godiva or Levi), so it would look much more pixie dust-ish! BTW recently, I've been getting my nails done at Nails.Glow. 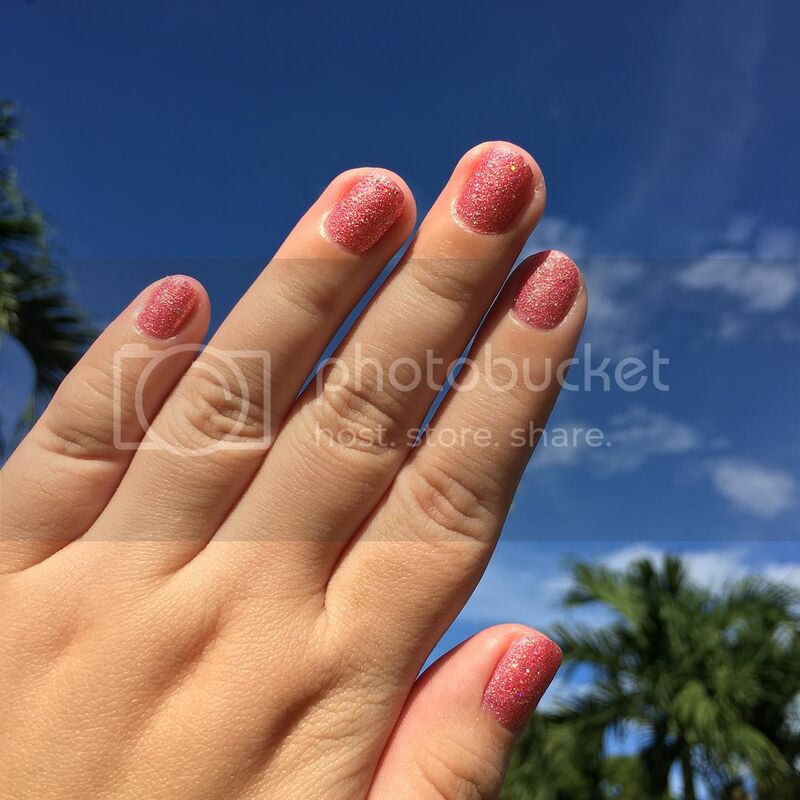 I usually go to the Nailaholics branch near our street, but Nails.Glow is literally just right beside the supermarket we go to every week, so it's more accessible. Service is not the best, but I do love the polishes I've tried from there so far. Now my nails are ready for another work week (even though I'm not! ).